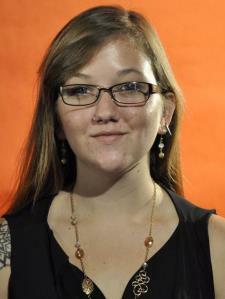 I am studying at Clemson University pursuing a Bachelor's Degree in Graphic Communications. I have taken many classes related to Web Design, Graphic Design, Printing (various types), and other subjects that falls under Graphic Communications. I am currently enrolled in a course that is specifically on web design. I have taken other classes that had a focus on web design, also.